Why should you learn something new or expand your sign language knowledge? Deaf culture is a wonderful mean that facilitates communication between hearing impaired people and people who can hear through knowledge enrichment and ability development. Experienced trainers, hearing impaired, whose native language is sign language and trainees will take part in creating a community that will serve the purpose of learning and communicating efficiently. Depending on how we establish on the first day of the course, we will combine learning sign language with developing the abilities required to interpret, during a period of 4 to 8 weeks. Course subjects: hearing impaired people’s history and culture, planning and organizing the activities, notions of special psycho-pedagogy, legislation, the ethical code of interpreters, dactyl language, sign language, sign language grammar. 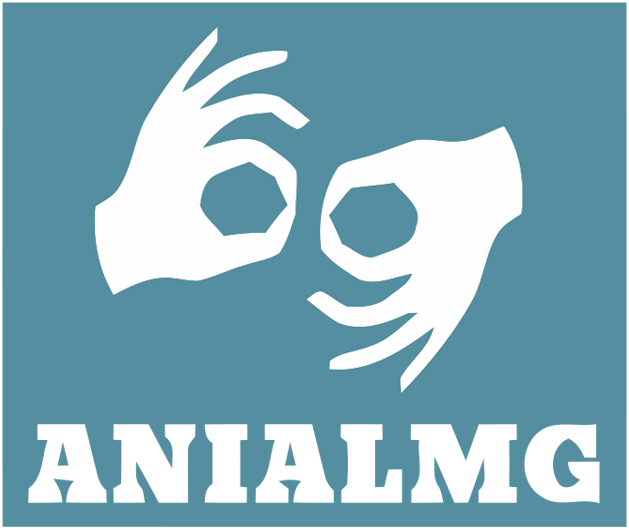 Location of the course: The founders of the organization (whose native language is sign language) teach sign language in all cities within Romania’s borders, for groups ranging from 10 to 14 people. Graduates of this course will receive a Graduation Certificate and a Descriptive Supplement, recognized by The Ministry of Labour, Family and Social Protection and by The Ministry of Education, Research, Youth and Sports. ANIALMG organizes such courses – COR 234004. In order to ensure that hearing impaired people have equal chances with hearing people, the state has the obligation to provide a sign language interpreter (in conformity with law 448/2006). 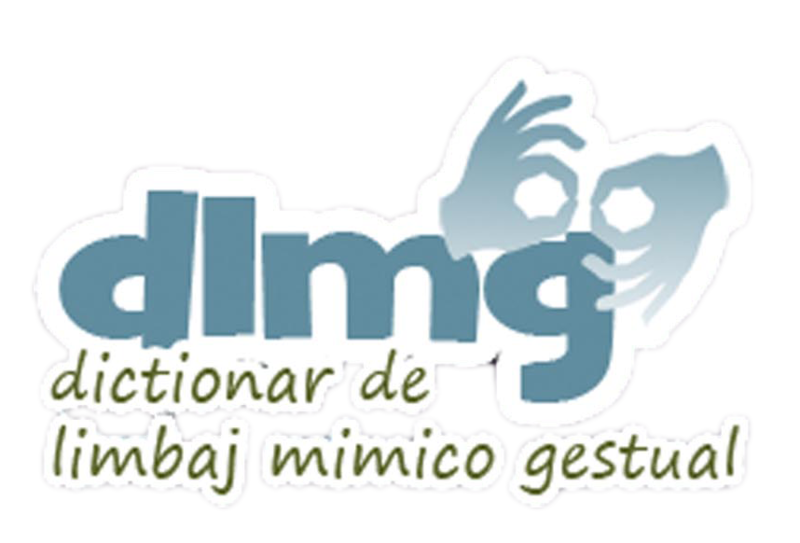 Romanian sign language is the mean that facilitates communication between the hearing and the hearing impaired, through interpreters that constantly develop their abilities and enlarge their knowledge. The schedule is established at the first meeting. During a period of time varying from 6 to 8 weeks, teaching various techniques of interpretation will alternate with sign language notions (advanced level). The course may take place during working days from 8 a.m. to 16 p.m. or from 9 a.m. to 17 p.m. or during the weekend, at the course participants’ request.